One of Sydney’s favourite venues for relaxed, casual dining and panoramic views of Darling Harbour, Nick’s is both a laidback grill restaurant and a brilliant venue for showcasing the best Australian produce from both land and sea. The open plan allows Nick’s Bar & Grill to transform into a function venue capable of catering to virtually any desire or necessity, from grand harbourfront seafood platter and cocktail parties to elegant sit-down dinners. 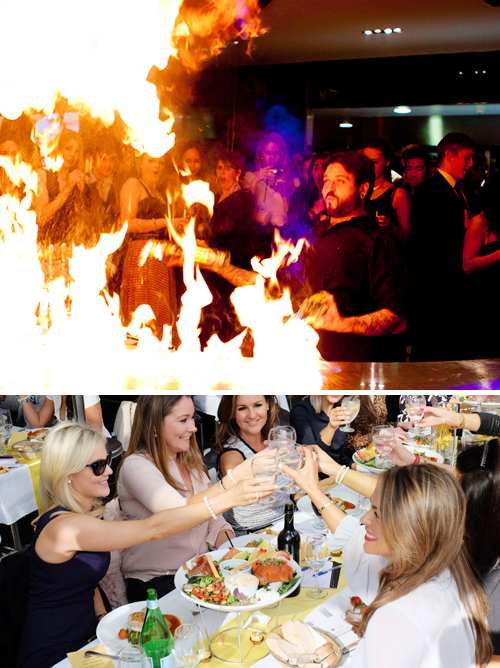 A dedicated, professional events team will manage every element of your function, from custom menus to live entertainment – the options are open and virtually endless.